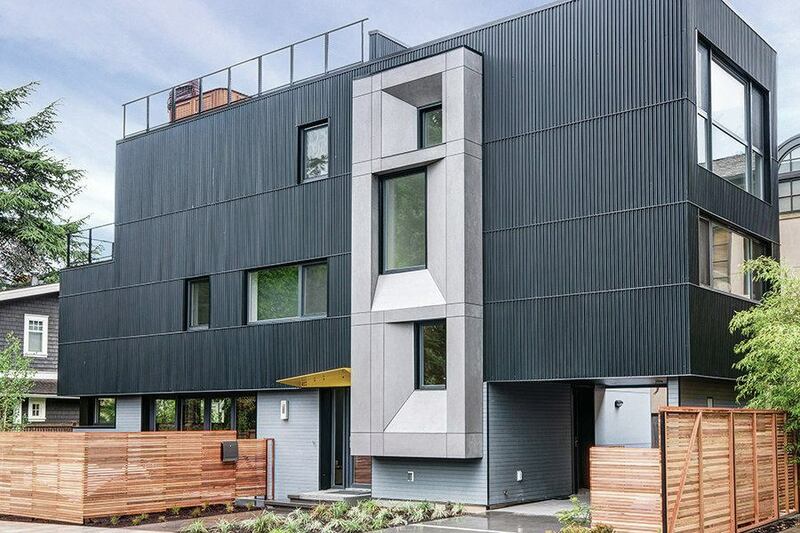 While building uber-efficient airtight homes sounds a little obsessive, it’s actually become the “right thing to do” and the next milestone for many designers/builders in Seattle and around the globe. Better known as Passivhaus in Europe, the Passive House building standard is one of the most rigorous in the world when it comes to energy efficiency, yet it’s catching on like wildfire because it makes so much sense. While it’s not likely we’ll all be living in passive houses any time soon, understanding the basic concept will make you stop and wonder why we haven’t been building homes like this all along. Check out this 90 second video! Picture this! A modern, comfortable house with no cold drafts from unknown places in the winter, no sweltering rooms in the summer, no temperature variations from room to room, no need to close the blinds to prevent all your body heat from being sucked out the windows, and virtually no heating or cooling bills. 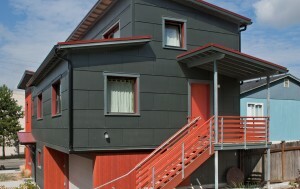 Well, that’s a Passive House folks! And, the coolest part is they can be built in any climate or geographical region, and stay at a comfortable temperature year round with minimal energy inputs. The prescription for achieving this level of comfort in a house (or any building for that matter! ), without using expensive “active” technologies like photovoltaics or solar hot water systems, is relatively straight-forward (watch the video). 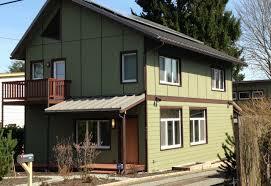 Consultant Rob Harrison, this became the 1st certified Passive House in Seattle. Now home to the Ritchie family! Designed by VELOCIPEDE architects and built by Hammer & Hand in 2013.
this was the first project to be built to Passive House standards in Seattle.